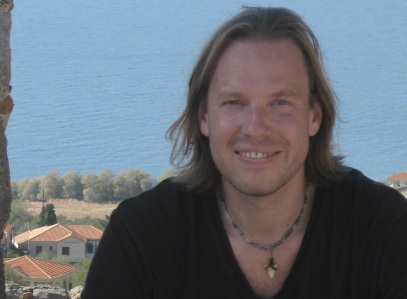 I had the great honour of being a guest on the Smart Drugs Smarts podcast this week. I spoke to the host Jesse Lawler on a wide range of topics, all circling around the issue of moral enhancement and the extended mind thesis. If you want to listen, you can find it here. 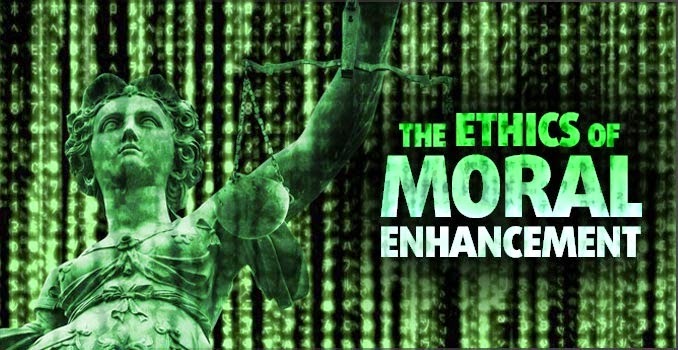 The nature of enhancement and the difference between moral and cognitive enhancement. Is morality too radically context-dependent to be a good candidate for 'enhancement'? A brief snapshot of my argument for favouring internal forms of enhancement over external forms. Smart Drugs Smarts is a podcast dedicated to cognitive enhancement, nootropics and neuroscience. I recommend checking it out. It is definitely the best resource I've come across on the practicalities of cognitive enhancement.